The historic Dismal Swamp Canal is the backdrop for a serene place to hike, bike, bird and photograph nature. This three mile paved trail (with a 1.25 mile bike extension southward) provides a recreational service to the community, mixing history with nature. Location: Trail Entrance by Dismal Swamp Welcome Center and Dismal Swamp State Park parking lot or by the connection of US Hwy 17 and Hwy 343 in South Mills. Trail runs beside the historic Dismal Swamp Canal. 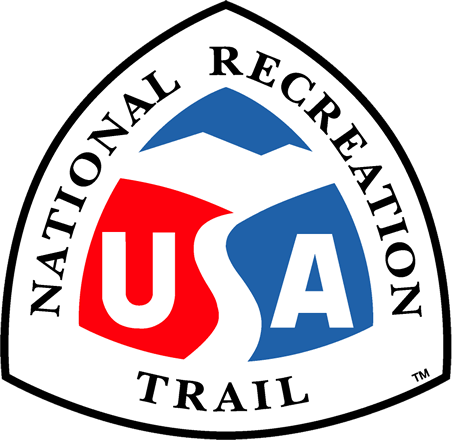 Trail entrance is located 3 miles south of the NC/VA state line on US Hwy 17 in the Dismal Swamp State Parking lot or at the North end of Hwy 343, 1.25 miles from the Village of South Mills. Biking, Hiking, Birding and photography are all enjoyed by those who utilize the Dismal Swamp Canal Trail. The trail is part of the NC Birding Trail and the East Coast Greenway. Total length of 4.5 miles is possible with a 1.25 mile, 5' bicycle lane extension to the Village of South Mills. 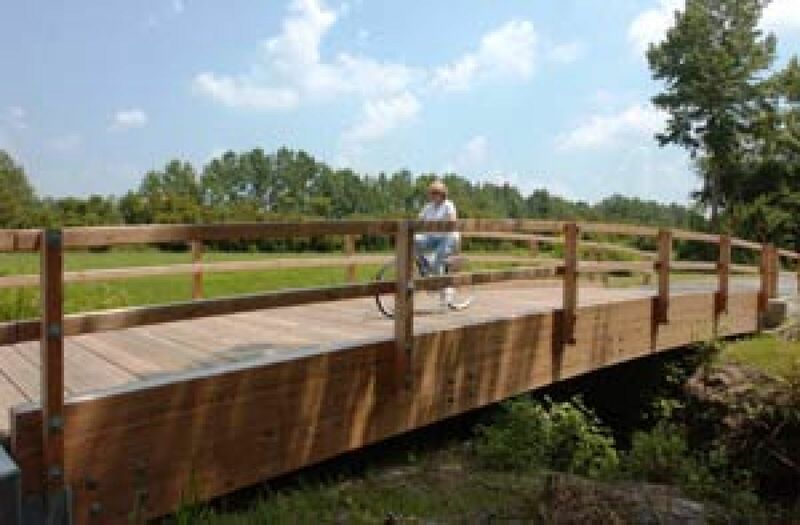 Opened in June 2005, the trail enhances the banks of the historic Dismal Swamp Canal and provide wonder recreational uses for the public. The Dismal Swamp Welcome Center and Dismal Swamp State Park provide nearby restrooms and other amenities. The Canal is the oldest hand-dug canal in continuous operational use and is an alternate route on the Intracoastal Waterway. The trail provides a view of beautiful pleasure boats making their way through the mirrored tea stained waters of the Dismal Swamp Canal. The Dismal Swamp Canal is recognized as part of the North Carolina and Virginia Civil War Trail and also part of the National Underground Railroad Network to Freedom Program. The trail is open 365 days a year from dawn to dusk. Restrooms and water are located at the Dismal Swamp State Park and Dismal Swamp Welcome Center. Please keep the trail beautiful and dispose of trash in receptacles. Pets must be on a leash. Owners are responsible for cleaning up behind pets. The trail is maintained by the Parks and Recreation Dept. of Camden County.